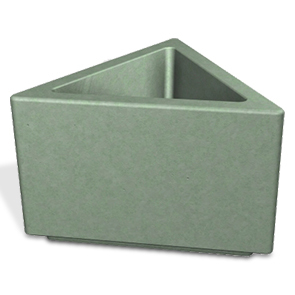 Designed to work exceptionally well in both minimalist landscape environments and for sophisticated architectural	layouts, this triangular shaped concrete planter functions as a standalone furnishing also great for large site applications. Crafted with ASTM compliant steel rebar reinforced precast concrete to provide great style and longevity. 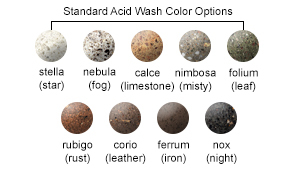 Meet the landscape fit with the available array of standard and premium finishes.